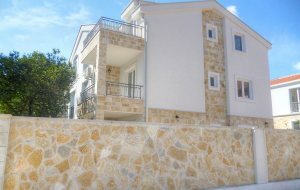 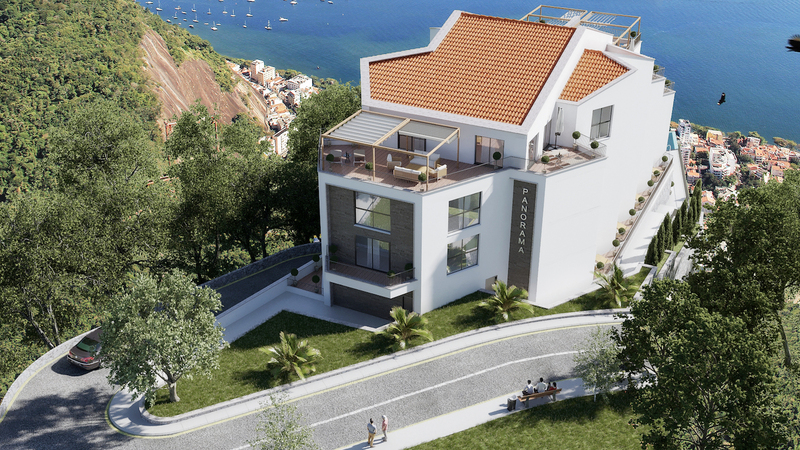 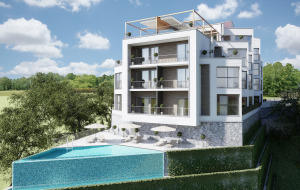 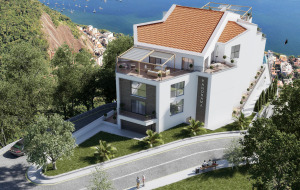 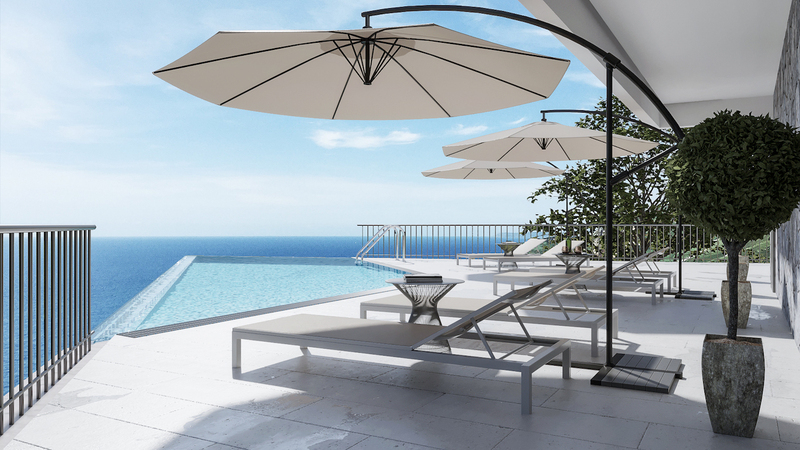 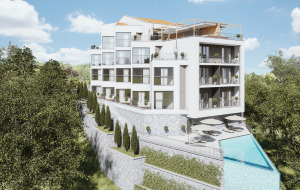 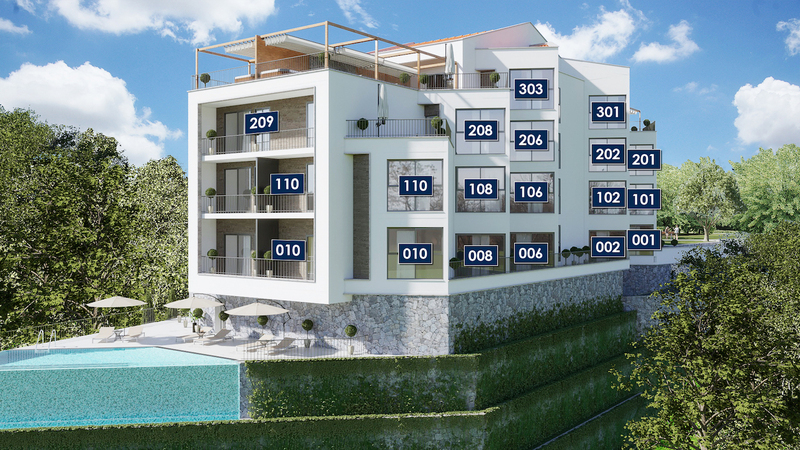 New residential complex under construction overlooking the Adriatic sea is located in Mazine, municipality of Tivat, close to the city center and the promenade. 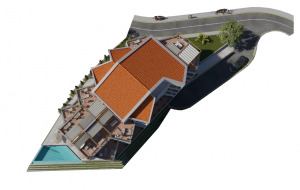 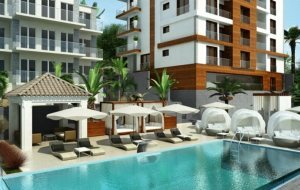 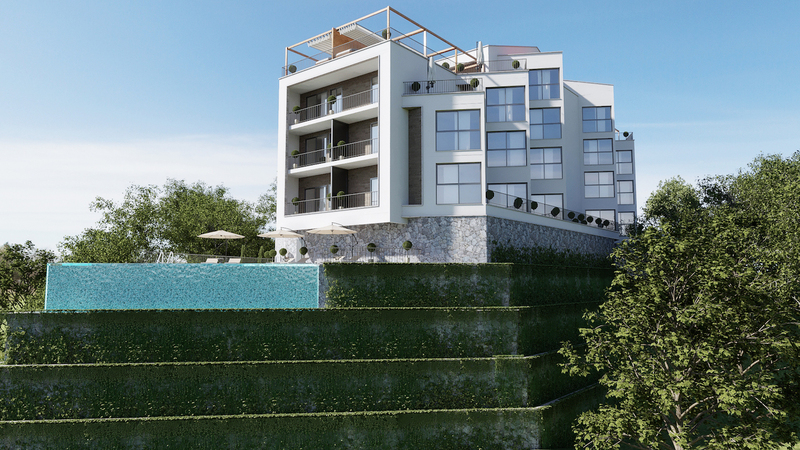 The development includes four-storey residential building with total of 32 apartments with different sizes and floorplans, two-level underground parking, fenced territory with greenery, swimming pool, parking space and SPA facilities. 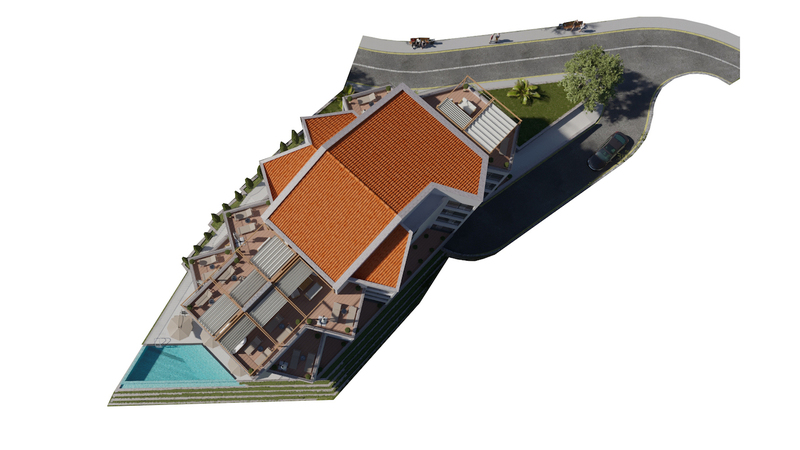 The complex is easy accessible from the municipal road and is connected to all utilities: centralized water supply, sewage, electricity and Internet. 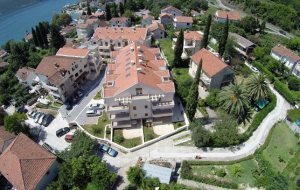 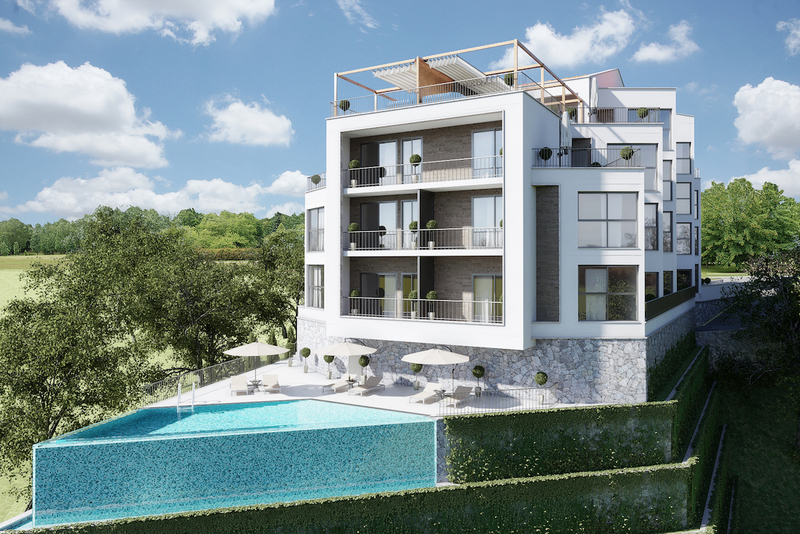 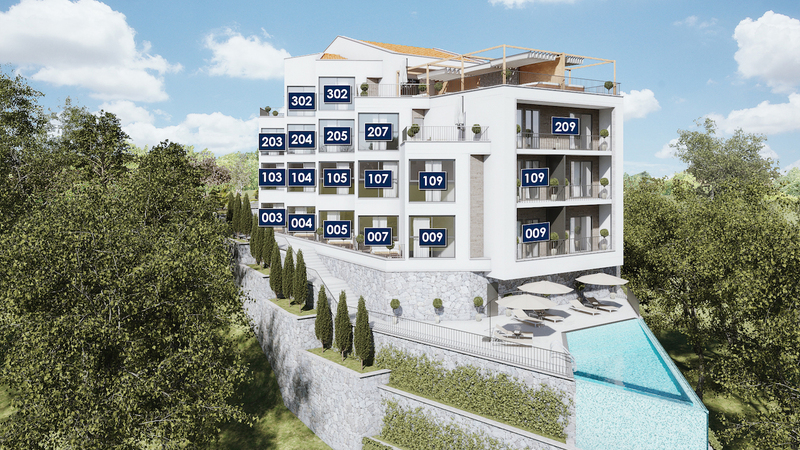 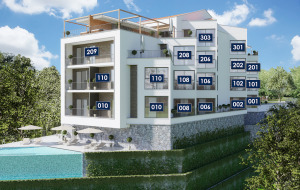 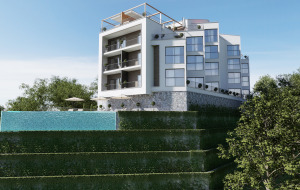 The complex is placed a bit away from the main line road in Tivat, which allows to enjoy stunning panoramic views of the Tivat Bay, the city itself and the surrounding nature from windows of every apartment. 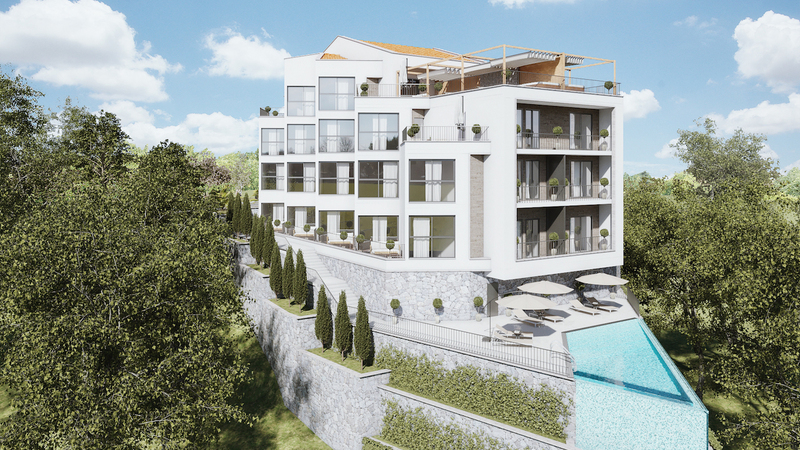 Construction works are planned to start in September 2018, with turn-key completion expected to be achieved by May 2020. 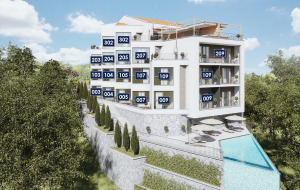 Parking space in the underground garage is sold separately for the prices from 10.000 € to 15.000 €.